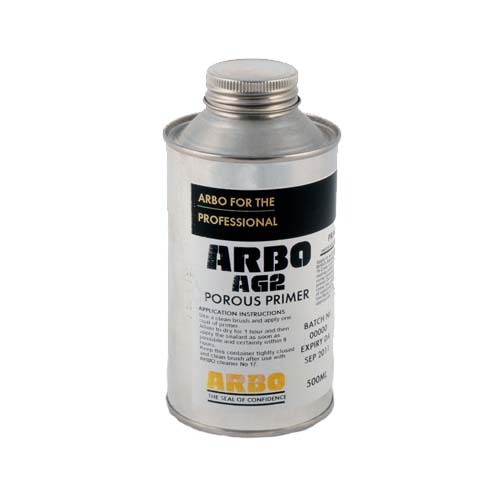 Arbokol AG2 Porous Primer is a one part, solvent containing, airdrying isocyanate resin based primer. 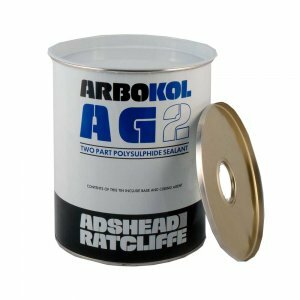 Recommended for use in conjunction with Arbokol AG2 and Arbokol 2150 two-part polysulphide sealants for the priming of porous surfaces such as concrete, block-work, brickwork etc. 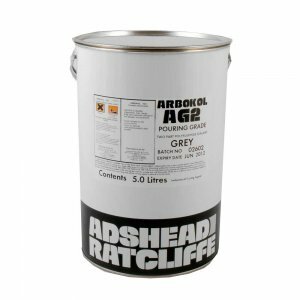 – Recommended for use in conjunction with Arbokol AG2 and Arbokol 2150 two-part polysulphide sealants for the priming of porous surfaces such as concrete, block-work, brickwork etc. 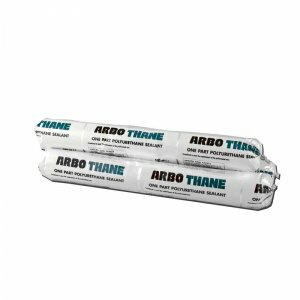 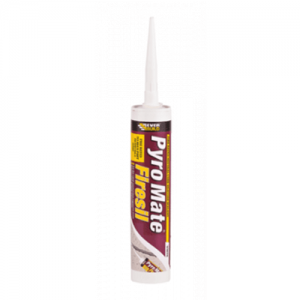 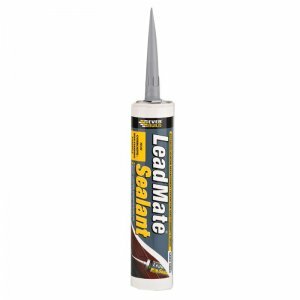 – Used in priming joints for the use of AG2 Pouring Grade.